Delivery Of Goods Logistics And Transportation. 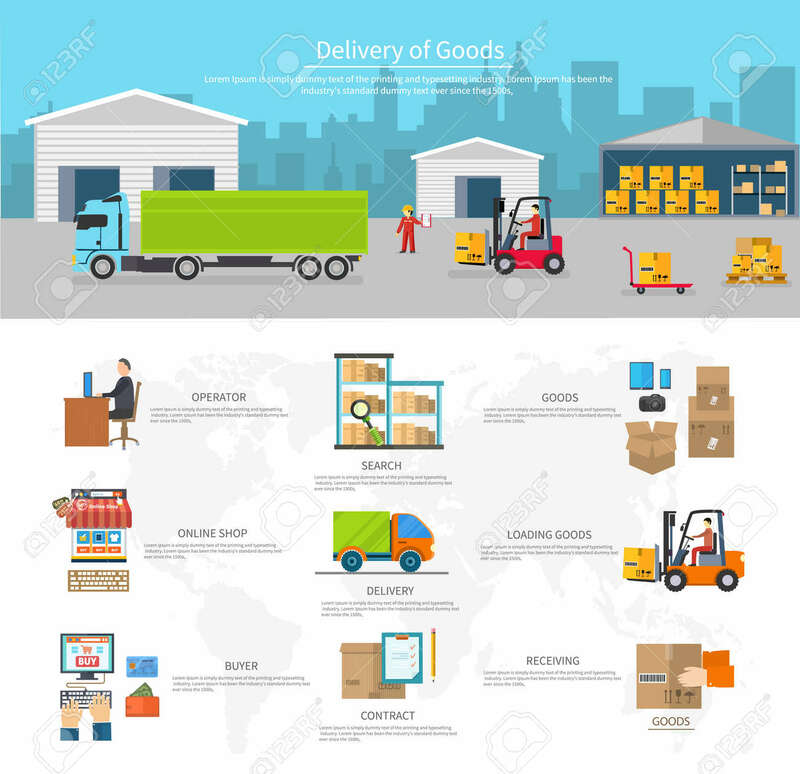 Buyer And Contract, Loading And Search, Operator Shop On-line, Logistic And Transportation, Warehouse Service Illustration Клипарты, векторы, и Набор Иллюстраций Без Оплаты Отчислений. Image 45981936.